The Loading Dock, Inc. team will repair your loading dock bumper pads with flap material of the highest material. 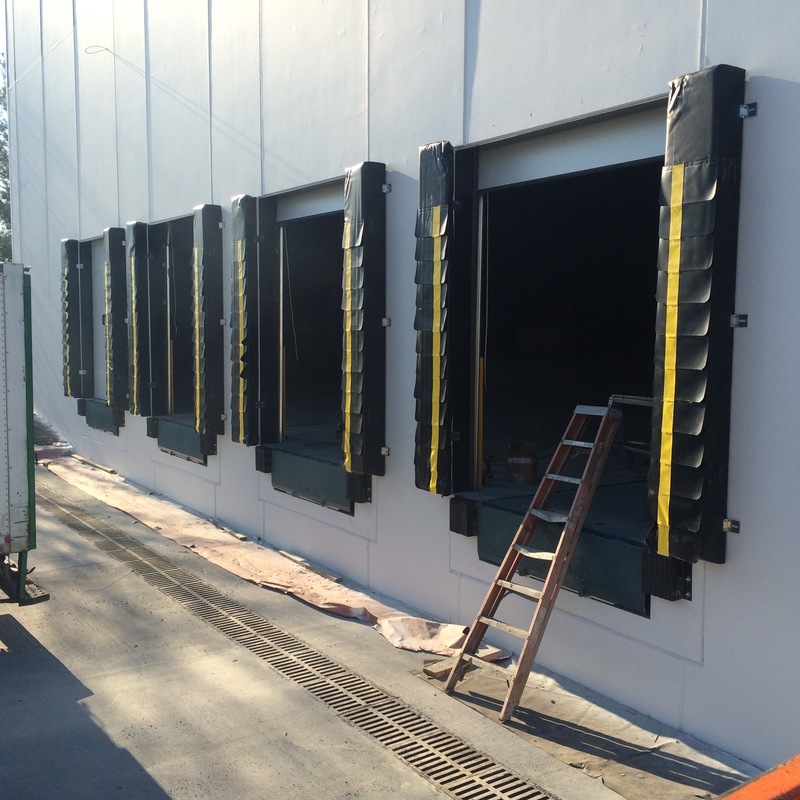 Our loading dock seals and weather stripping are used to keep out the dock door draft coming into your building. And our loading dock door shelter curtains are used to stop the blow of cold wind by creating a tight seal. 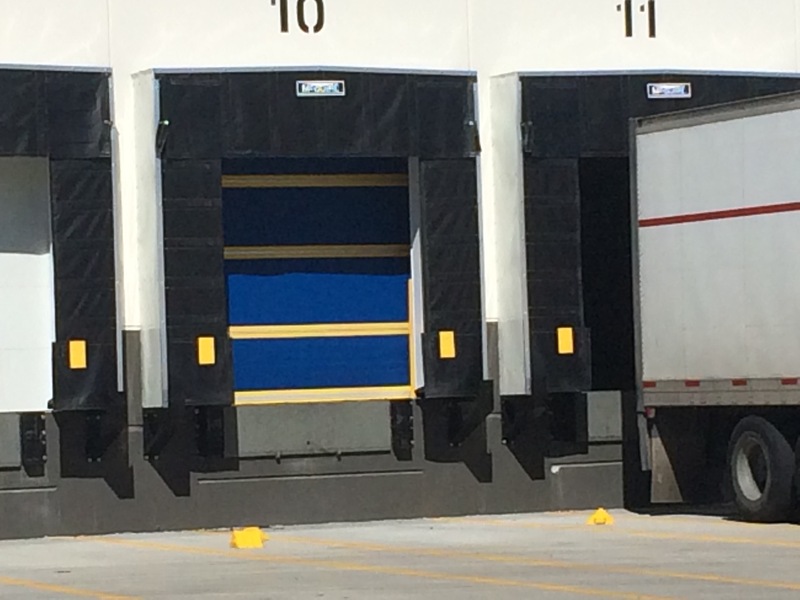 These loading dock overhead door weather cushion seals reduce the air infiltration. But be sure you understand that dock leveler seals are made of various dock door foam pad material with different grades of vinyl. Choosing the wrong vinyl will affect the life of your loading dock equipment and the energy saving potential $$$! In addition, dock door bottom seals will help in cold weather. If you see daylight, you got a cold air spot. 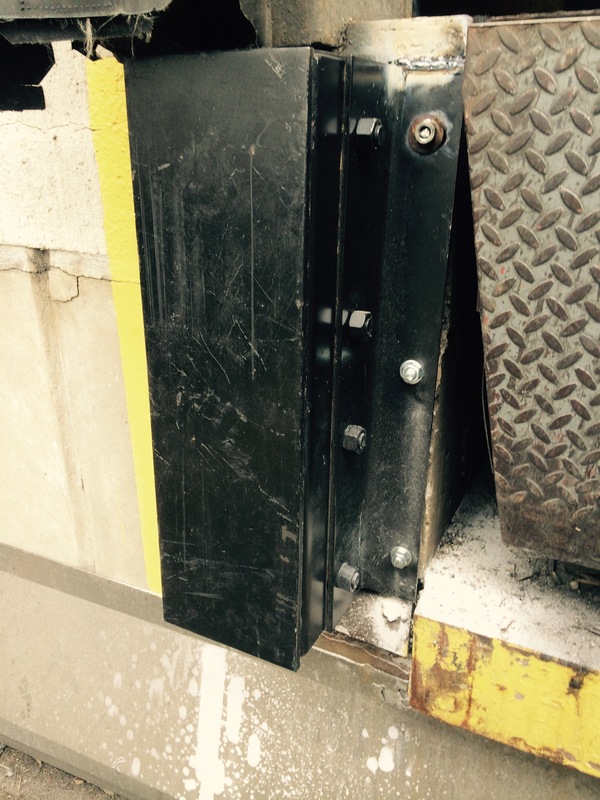 When it gets really cold, customers call us to install dock door brushes around the permiter of the loading dock. We have used dock door plastic strip curtains to curtail the amount of frigid air coming in as well. If your current system allows, dock door insulation packages are available. The packages offer energy savings that will get your CFO excited. Call us for details. Our loading dock rubber bumper pad repairs and replacements are used to decrease the wear and tear on your trucks and buildings. 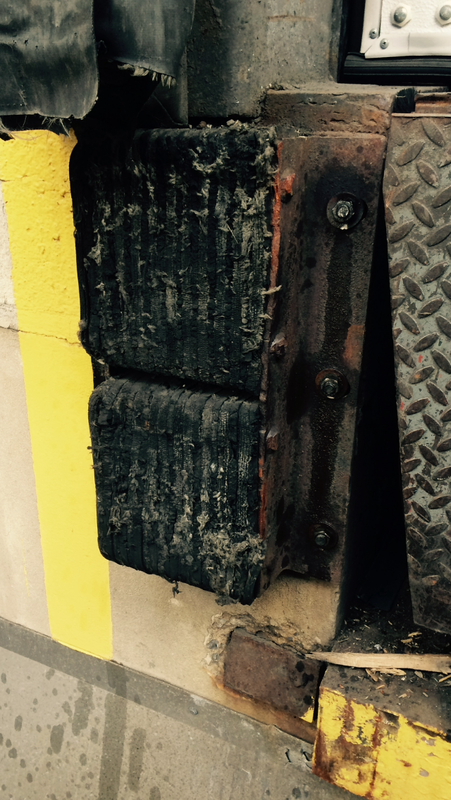 All too often, warehouse buildings have "contractor grade" dock bumpers that lead to unneccessary damage. Consider our steel faced bumpers, especially for air ride trucks. 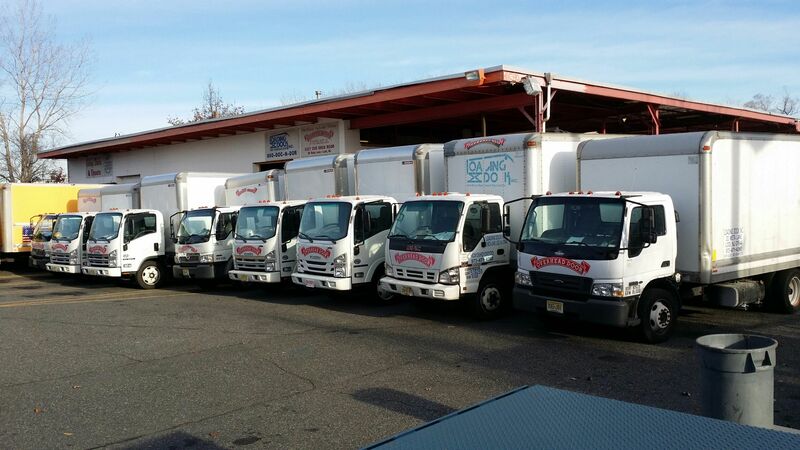 For 35 years, we have been a top loading dock contractor and company in the metro New Jersey and New York City area. Loading Dock, Inc. is a top dock door distributor. We are a MBE, WBE, DBE and SBE subcontractor to many of the top general contractors in the region. For more information, please give us a call at 973-471-4060 or email us at: info@dockndoor.com We service Northern New Jersey (Bergen, Passaic, Union, Essex, Morris, Hudson, Middlesex, Hunterdon, Mercer and Somerset county/counties), Manhattan, New York City, Brooklyn, Queens, Staten Island, Bronx, Westchester and Rockland.